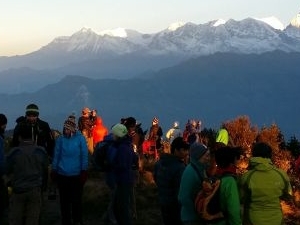 To Explore The Natural Beauty Of Nepal Bhutan and Tibet. 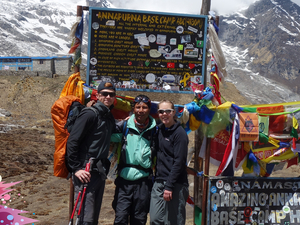 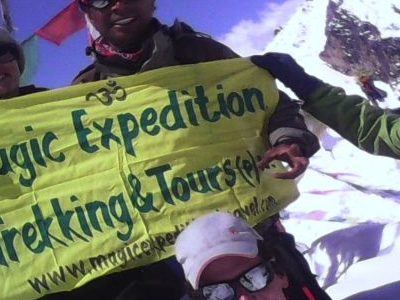 Magic Expedition and Tour pvt.ltd is specializes for trekking & cultural and wildlife tour in Nepal, Tibet, Bhutan & India. 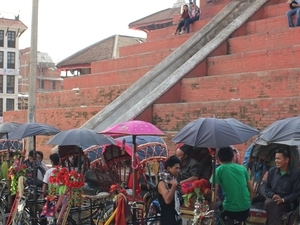 Recognized by Ministry of Tourism & approved by all tourism departments of Nepal with valid licenses and certificates in order to organize all holiday trips in NEPAL, TIBET, BHUTAN & INDIA.